The Port of Kavkaz in Russia saw bunker sales more than triple in January to February of 2015 compared to the same period last year, PortNews reports. 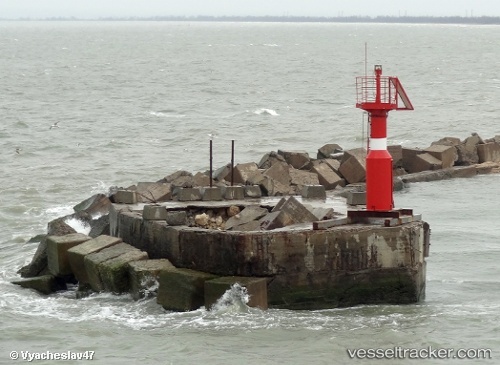 According to the FSI Azov Sea Port Authority, bunker sales rose 330 percent to to 55,500 tonnes compared to 2014, while cargo also rose 550 percent to 2.5 million tonnes. We are always looking for new partners to host our AIS receivers and improve the Vesseltracker service.